Thank you to Farmland Foods for sponsoring our attendance at Boulevardia. There are some words that just go together. And of course… beer and bands. Want to get even more epic with that combination? Throw some bacon and barbeque in the mix! That’s exactly what Farmland Foods did this last weekend, when they sponsored Boulevardia! 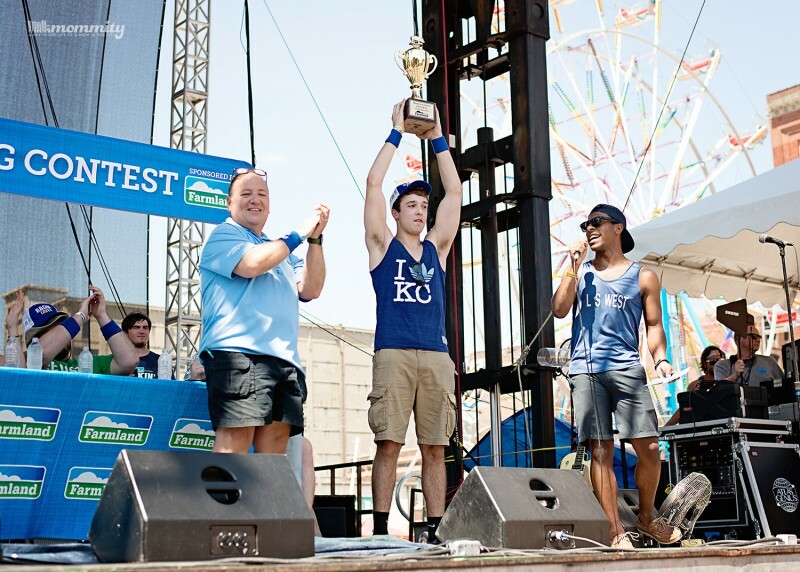 Only one of the most epic events to hit the Kansas City’s West Bottoms these last two years! 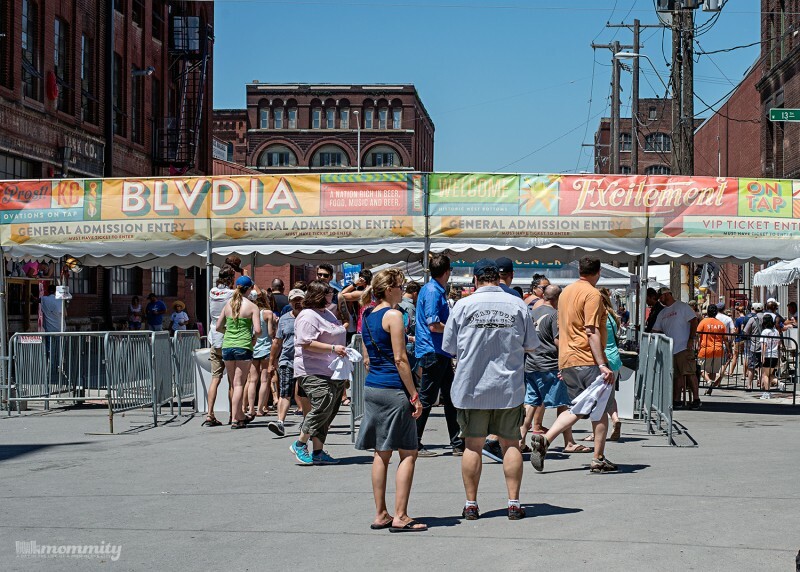 Held under the 12th St. Bridge, Boulvardia was started by the Boulevard Brewing Company. It consists of live bands, art, and some of the best food in Kansas City; side by side with an awesome carnival the whole family can enjoy! 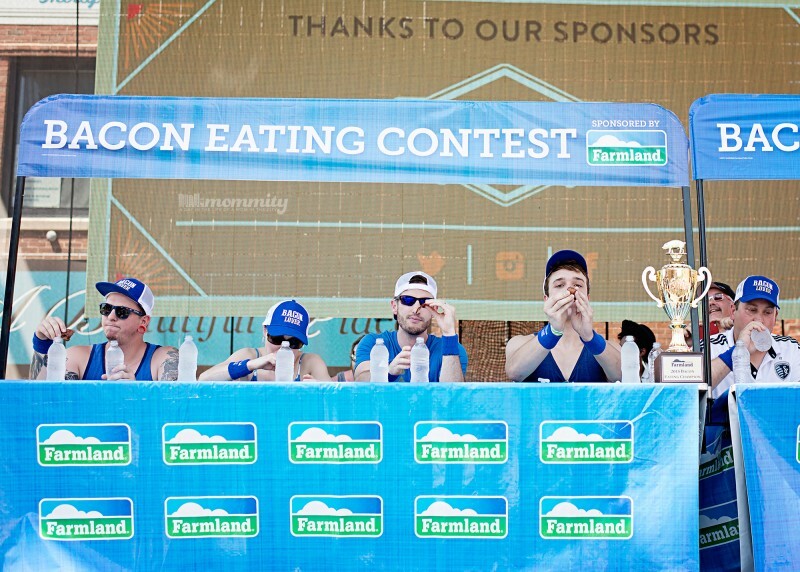 While there was a plethora of awesome events going on, the Bacon Eating Contest definitely held a special place in my heart. Particularly because my own nephew was not only in the contest… but he won! At one point, I even saw him rolling 4-5 pieces of bacon in a ball and shoving it in his mouth, with a chaser of water to get it down! 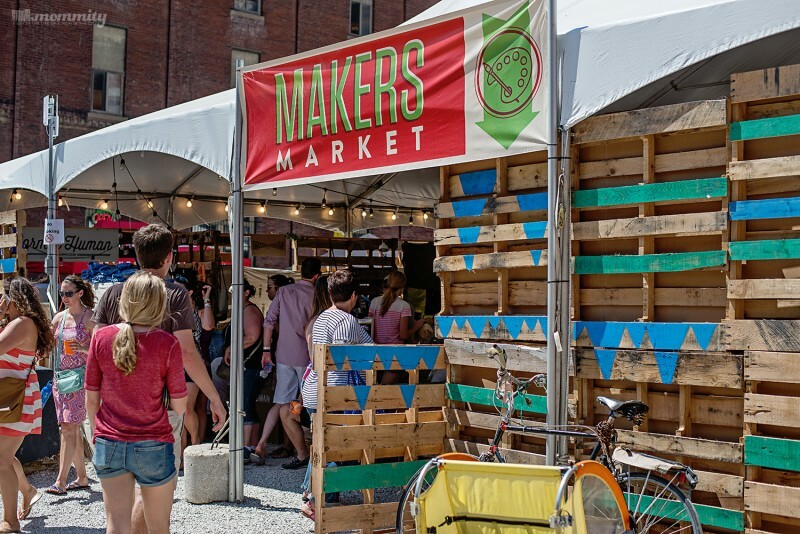 The Makers Market was also a very neat part of the day! It was filled with some of the top local independent craftspeople, who showcased a wide variety of unique goods, one-of-a kind finds, jewelry, art, and even artisanal foods! Oh, and let’s not forget about the refreshments! 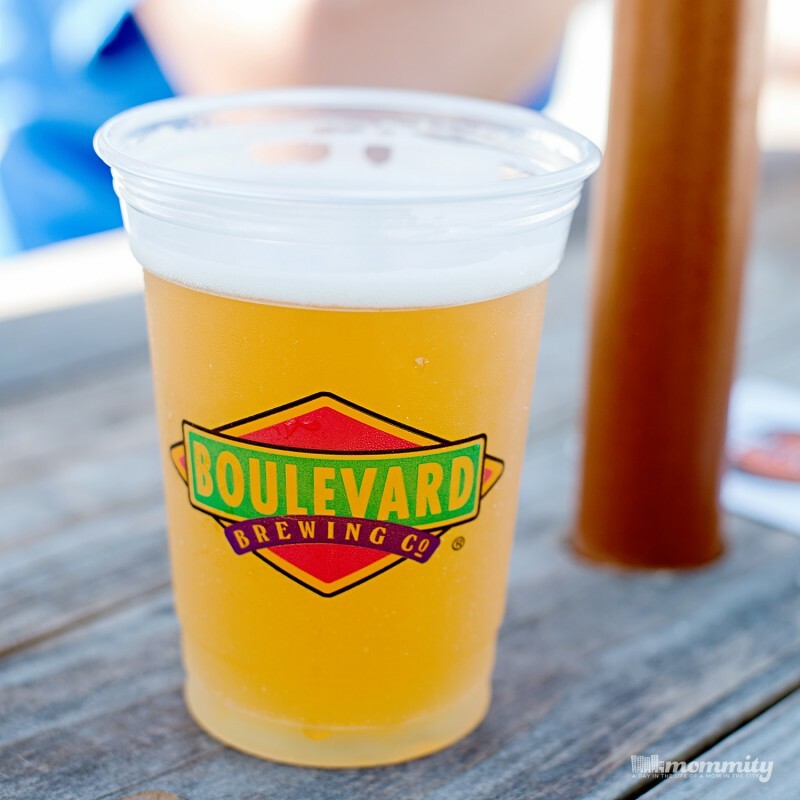 Beer options were plenty, including a special beer brewed just for Boulevardia! There were several additional craft beers available as well, so it wasn’t hard to find something that suits your taste. Of course, you can’t have beer without a little something to coat your stomach first! 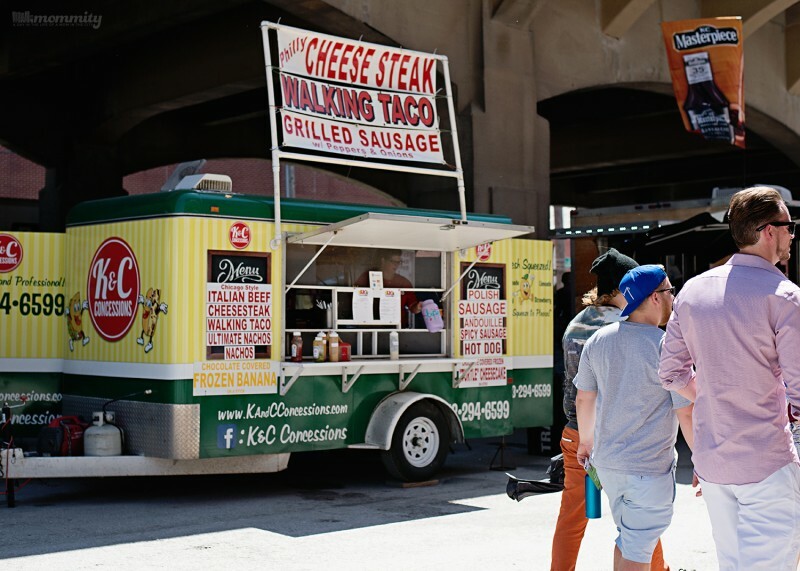 We had the opportunity to sample some of Kansas City’s best food trucks, which were specially selected just for the event. 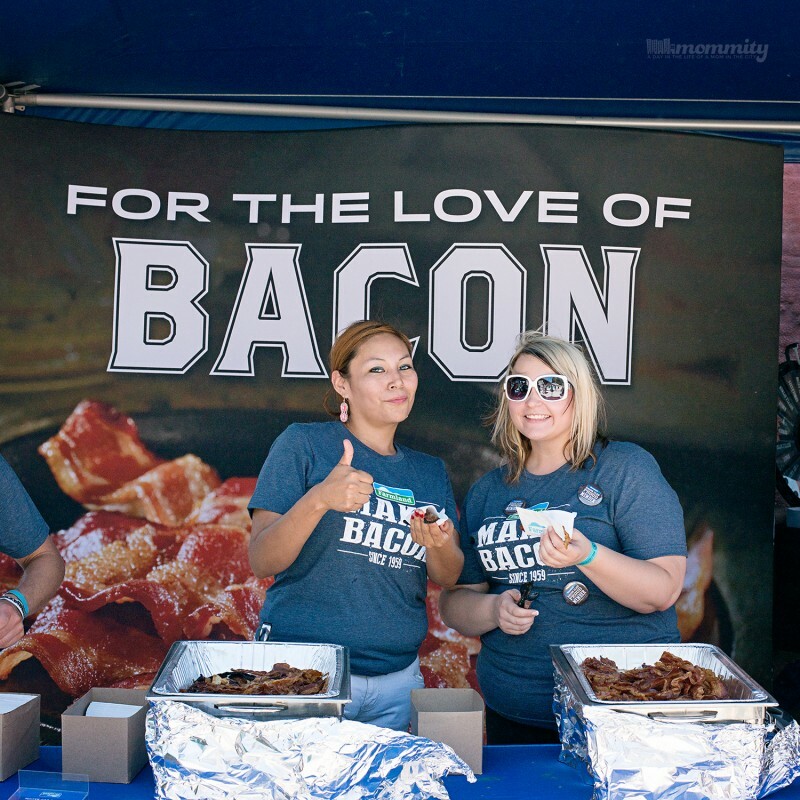 Oh, and of course there was lots of bacon! And you can’t go wrong with bacon! The Farmland Foods tent was rocking out with tons of bacon samples, many of which were consumed by my husband and I. 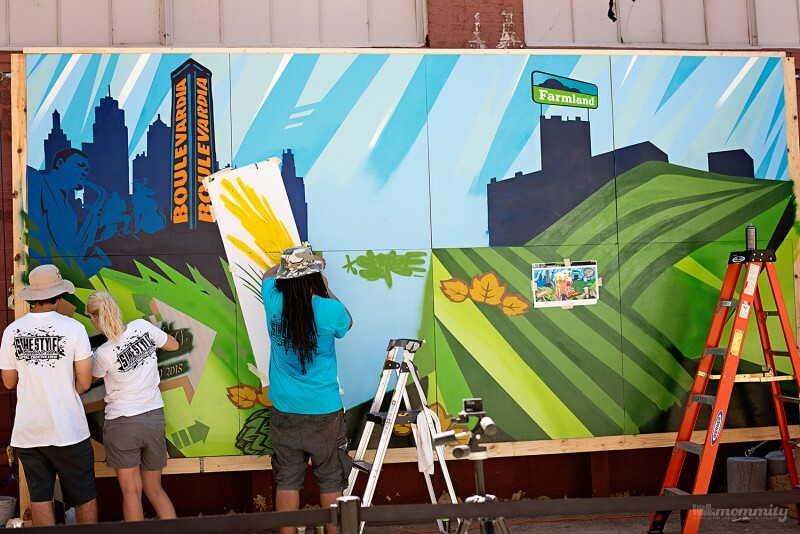 On our way out of Boulevardia, we were greeted with a beautiful 16X8 mural that was sponsored by Farmland Foods and created by Sike Style, a local Kansas City artist. The mural was a beautiful piece that showcased many of Kansas City’s well known features. From the hills, the jazz district and our very own Boulevard brewery, this Farmland Foods masterpiece was created with such creativity! 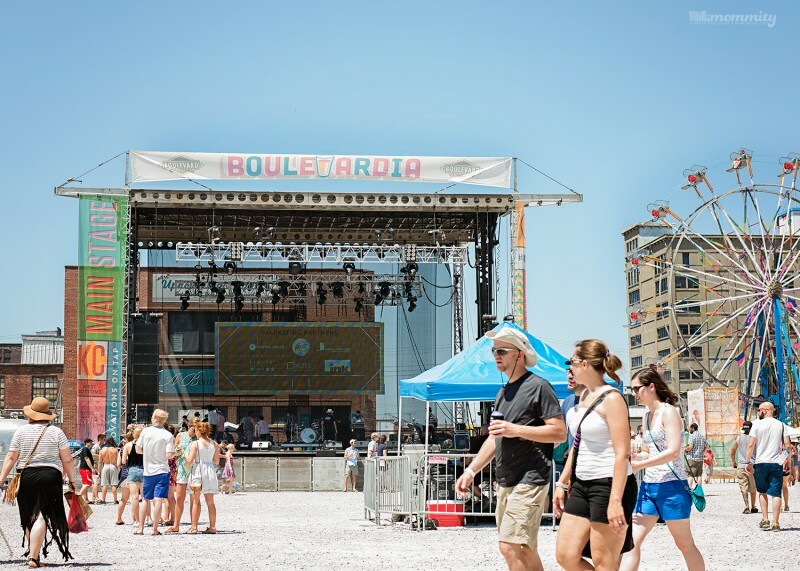 If you’re looking for the ultimate outdoor event of the summer, Boulevardia should be high on your list next year! I have to say I was thoroughly impressed by the amount of fun, activity, and yummy goodness all packed into one event! We will definitely be going back next year!